Everyone is talking about Pink. The pop superstar scores No. 1 Greatest Gainer on this week’s Billboard Dance Club Song chart (dated Oct. 28) with her latest single “What About Us.” The emotional club ballad was remixed by Barry Harris, Stormby, Toy Armada, DJ Grind, and Myokard, among others. 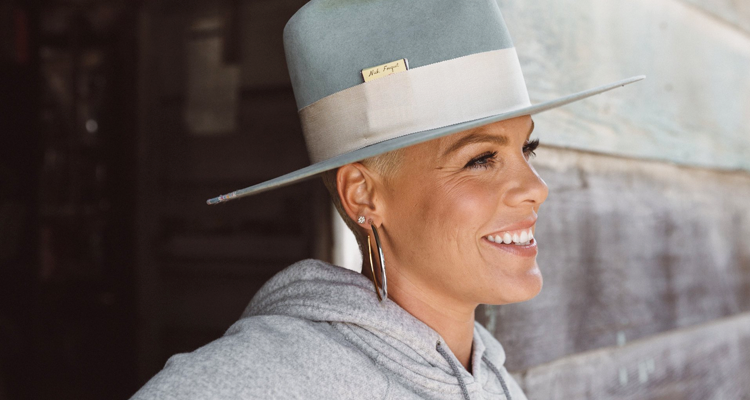 “What About Us” is the lead single off Pink’s seventh studio album, Beautiful Trauma which has arrived in full today. The U.S. singer co-wrote all 13 tracks on the LP, which includes man-of-the-moment Eminem on “Revenge”. Stream the full album on Spotify below. Last week, the 38-year-old singer announced a massive Arena tour of North America, which kicks off early March 2018. For tickets head over to Ticketmaster.